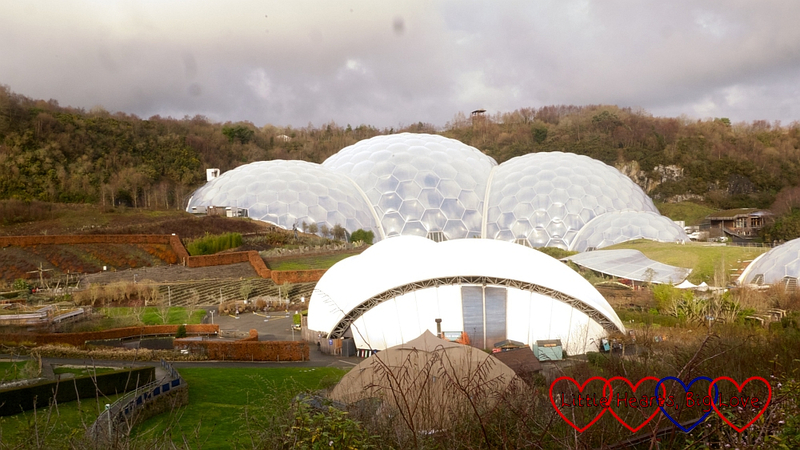 The Eden Project has been on my list of places to visit for a while. As we were in Cornwall over Christmas, it was the perfect opportunity to spend a day there and explore. Thank you to everyone who joined in last week and for the comments you took time to leave. We have had a week of everyone sharing the blog love. Thank you all for helping to keep Country Kids such a supportive community. I enjoyed reading Smudged Postcard’s post about their autumn break in North Norfolk. Helena’s favourite post this week was Four Acorns’ post about their New Year campfire party. Lucy loved Mummy from the Heart’s post sharing a fun day out at Seven Sisters Country Park.